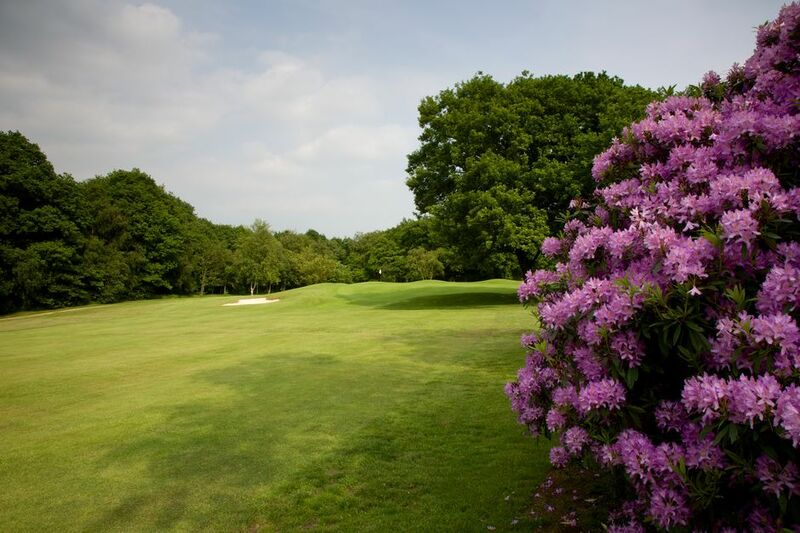 The applicant should not have been a member of Northcliffe Golf Club within the last 3 years. ​The discounts must be taken in consecutive membership years. The offer extended across existing categories of members with some exceptions for more details contact the Club Manager. It will apply to the pro-rated membership as the membership year progresses. This offer may be taken only once per person and is not available to existing members. Associate membership fee is £315 and is for a 12 month period. An Associate membership may be converted to a full membership the appropriate fee difference would then become payable immediately. 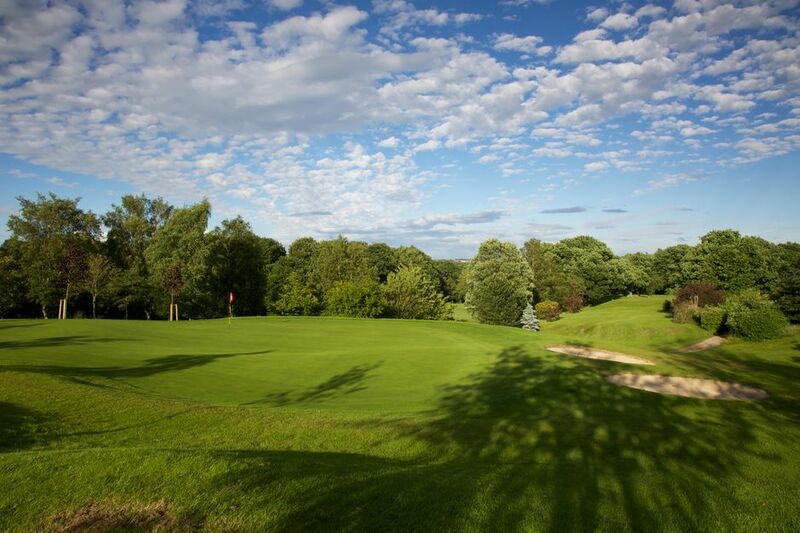 Associate members would have limited playing rights as follows: Mon-Fri and Sunday after 1pm. Tee times must be booked through the Pro Shop. Associate members can gain a CONGU handicap. Associate members will be permitted to play in certain club competitions. (Dependant on numbers joining – excluding Honours Boards comps). Associate members can't gain more than 10% bar discount. The Associate membership fee subscription must be paid in full. Associate membership fee is £630 and is for a 12 month period. The Northcliffe Golf Club “Second Club” member must be a paid up FULL MEMBER of his/her home club. That club will need to be affiliated to the EGU for it to count in this respect. 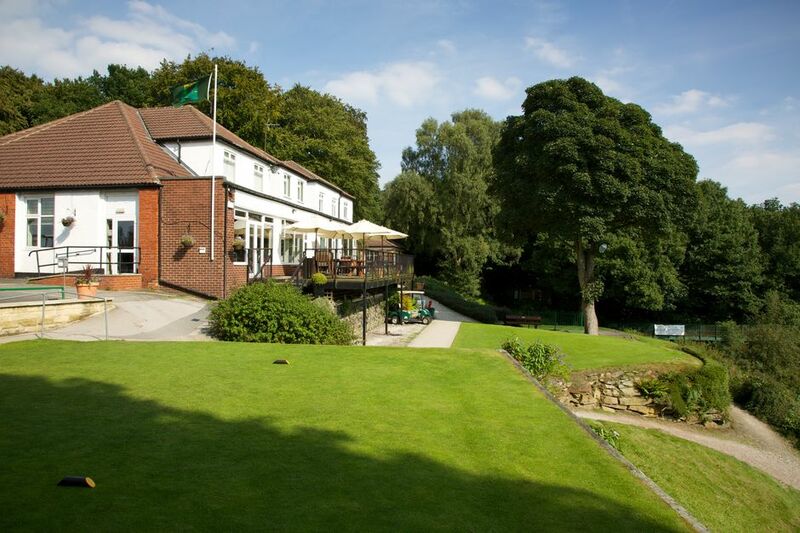 Should the “Second Club” member wish to convert to Full Member Status at Northcliffe Golf Club at any time, the full membership fee difference would then become payable immediately.